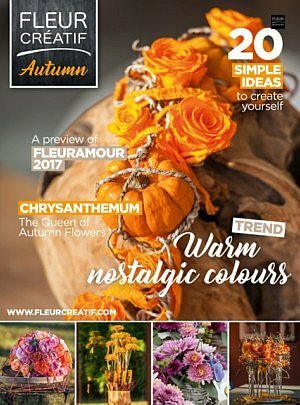 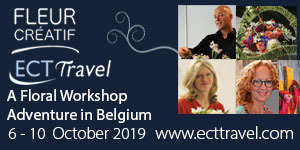 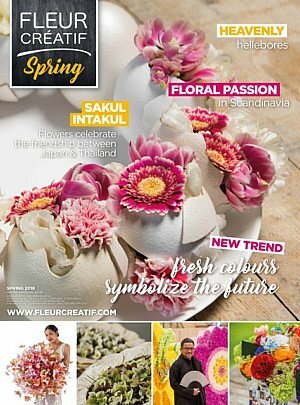 This special edition of Fleur Créatif contains a number of suggestions, tips and tricks to help you easily and quickly make floral decorations in very different styles and for different occasions. 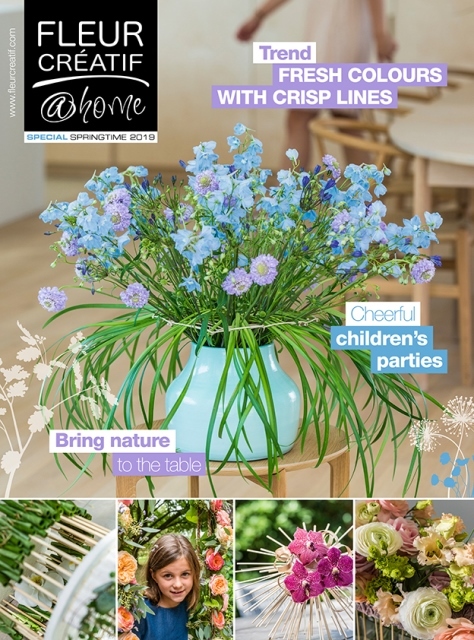 Each creation is richly illustrated and explained in detail, step by step. 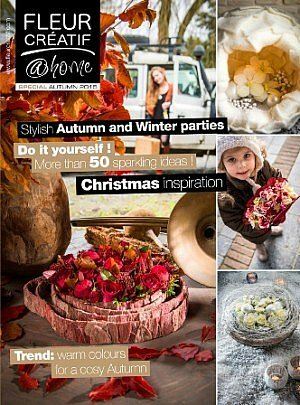 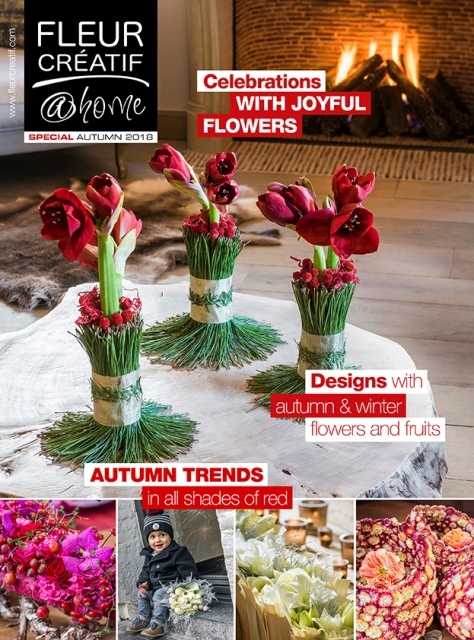 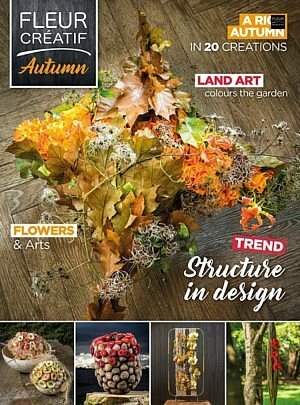 In this issue you will find a series of floral ideas for Christmas and New Year.